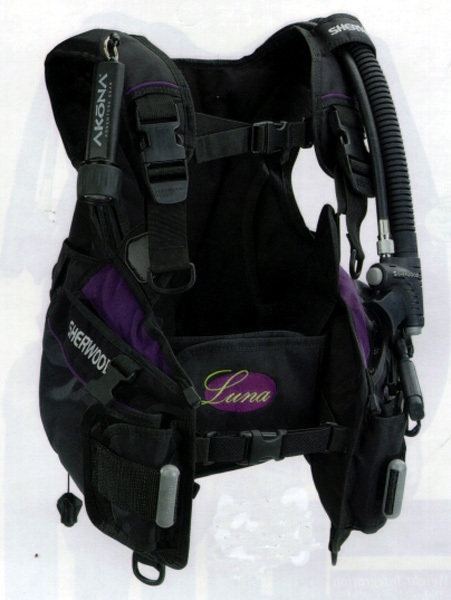 Safety Recalls, Scuba Buoyancy Compensator Devices (BCDs) Recalled by Sheico PKS Inc.
WASHINGTON, D.C. - In cooperation with the U.S. Consumer Product Safety Commission (CPSC), Sheico PKS Inc., of Carlsbad, Calif., is voluntarily recalling about 10,000 scuba buoyancy compensator devices (BCDs), which are used by divers to maintain neutral buoyancy. The overpressure valve can stick in the open position, presenting a drowning hazard to divers. Sheico has received one report of a valve sticking open. No injuries have been reported. Dive stores and mail-order catalogues nationwide sold the BCDs from September 2000 through March 2001 for between $150 and $450. Consumers should stop using the BCDs immediately and return them to the dive store where purchased for a free replacement. For more information, call Sheico toll-free at (800) 808-3306 between 9 a.m. and 5 p.m. ET Monday through Friday. Consumers can also visit one of the following websites: www.sherwoodscuba.com/opv, www.genesisscuba.com/opv, or www.diveaeris.com.